Beauty Bay Black Friday Sale & Discount 2016 - My Top Picks! If you haven’t been hiding under a rock this past week, you will have no doubt been receiving numerous emails in your inbox about BLACK FRIDAY! Today it is finally here, so what does this mean? Well a whole load of retailers have amazing discounts and it is one of the biggest shopping days pre-Christmas. It originally started in the States but has creeped its way over, only to get bigger and bigger each year. One of my favourite things to buy on Black Friday is my beauty items, whether it’s stocking up on products I already have or trying out something new. The discount is just too good to resist. It’s also the perfect time to buy presents for beauty gifts as well. Beauty Bay is Europe’s largest independent online beauty retailer, with a range of over 10,000 products, from over 200 leading beauty brands, it’s easy to see why it’s my go to online for beauty. So I am very excited, as today they have up to 30% off across the site. So I thought I’d share with you some of my favourite items that I would recommend picking up. 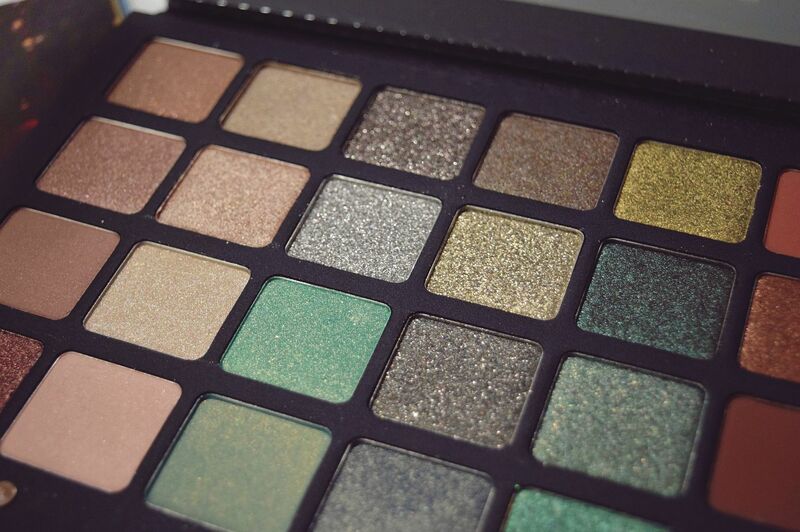 Natasha Denona Green Brown 28 Eyeshadow Palette – Was £199 now £159.20! Natasha Denona is an established make-up artist, who you might not be that familiar with. However her line of make-up has been creating quite the buzz in the beauty blogger industry, especially on YouTube. 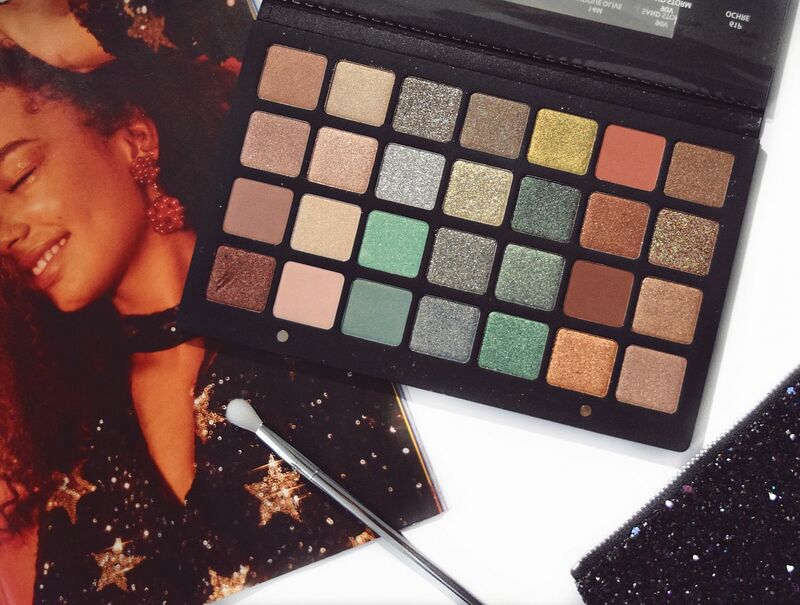 This eyeshadow palette has 28 eyeshadows and now is the perfect time to snap up this palette. It retails for £199, so it definitely isn’t the easiest purchase to validate, but with 20% off in the Black Friday sale it’s definitely a little easier to swallow. In terms of the palette it has some absolutely gorgeous shades, the mixture of browns and nudes have me oohing and aahing and the metallics are out of this world. They are all so heavily pigmented, it really is worth the money. If you love your beauty this is superior quality. The palette comes in a beautiful case which closes with magnets and a large mirror. I really love how it has all the colours names on a plastic sheet that is actually attached, you can however tear this off, but I like it as it protects the eyeshadows. Forgive the left corner, my camera smashed into it! 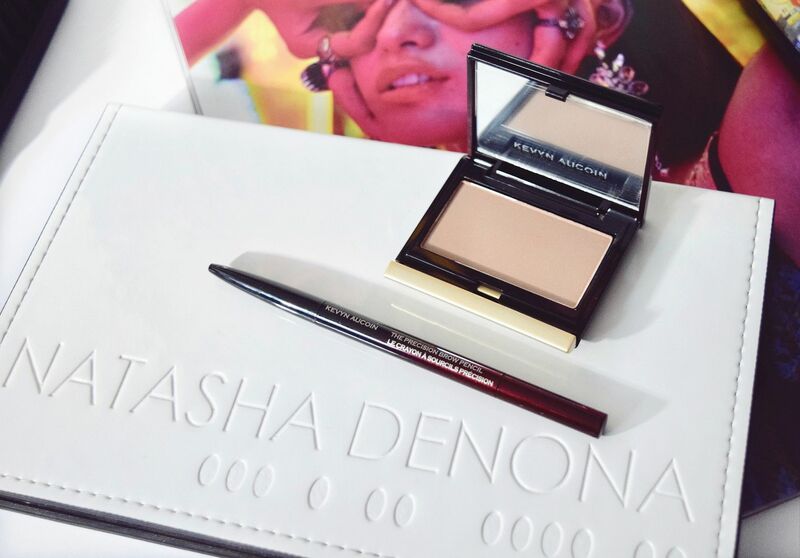 Kevyn Aucoin is another hot brand I would head straight for in this Black Friday. With 20% off, I would recommend picking up the sculpting powder (£35 now £28), it adds definition to the face without giving that overly contoured look. I have the light shade and it just adds a subtle shadow to my skin, I can’t recommend it enough. It comes in three shades that include light, medium and dark. Kevyn Aucoin’s precision brow pencil (£21 now £16.80) is an award winner and it’s easy to see why. It is the perfect brow pencil and enables me to create really realistic hair like strokes. There are four different colours and I find it really lasts all day. Nothing worse than losing half an eyebrow throughout the day! Which I’m sure you’ll understand if you have sparse brows like me. Pro Blo Me Me Me Curl Me & Volumize Me Collection – £56 now £44.80! 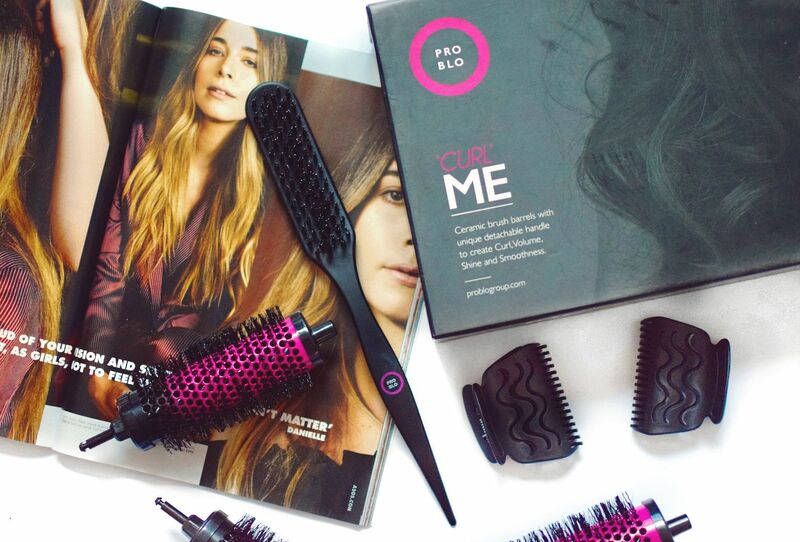 If you hate blow-drying your hair as much as I do, then you need Pro Blo’s Curl Me Collection. It helps to dry your hair like you’ve stepped out of a top London blow dry bar. The kit comes with curling barrels and a brush handle, you attach each barrel to the handle and dry your hair, each time you do a section you can remove the handle and leave the roller in using one of the clips. This set comes with 12 curling barrels, 12 hair clips, the handle, a styling brush and a travel bag. The ultimate set and with 20% off it’s a must for party season! So what are you waiting for? Head to Beauty Bay now for up to 30% off across the site. The Black Friday offer runs from Friday 25th until Monday 28th November. Let me know what you pick up? This post was sponsored by Beauty Bay, all opinions are my own.